I blogged 5 times last year in this blog. I plan to step it up this year! It’s even one of my 3 goals for the year. The goals are simple…financial, mental, physical. #1. 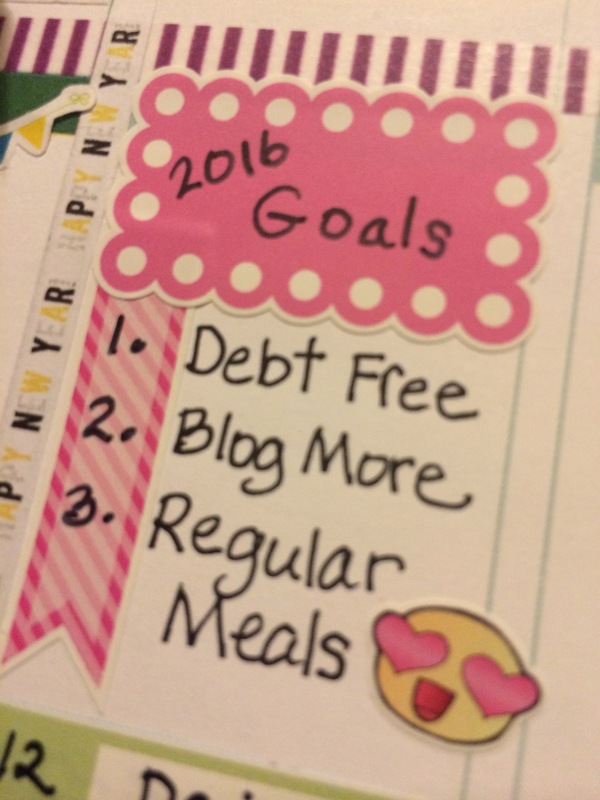 We’ve been working fairly diligently toward goal #1, and I think this could be the year we get to do the debt free scream! This is my financial goal for 2016. #2. Blogging makes me happy. 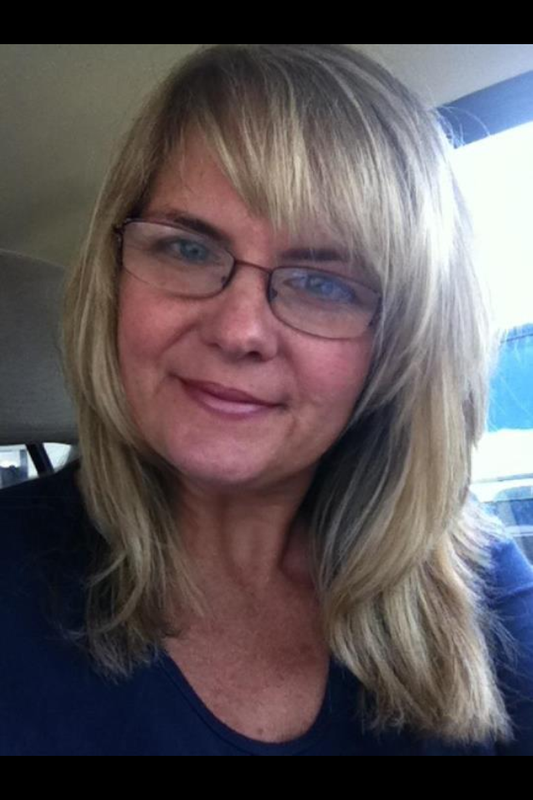 I love sharing ideas and letting things spill of my tongue, through my fingers, and into blog land. Seeing what we accomplish each year and documenting it gives me a sense of satisfaction, and I think that is good for my mental health. #3. And finally, food. It’s not my favorite thing…cooking and feeding my family. But it must be done, so my goal this year is to be more consistent about this process and to actually eat meals, instead of just snacks throughout the day. This entry was posted in Uncategorized on January 1, 2016 by gracewithouttears.